As the weather starts to get colder, we can’t help but talk about Penguins! We love EVERYTHING about them. Instead of just talking about penguins we find ways to bring them into our lessons! We love reading our library full of Penguin Books and students talk about their favorite penguin from Madagascar! So to help our little learners get excited about learning to read we make a connection between these adorable Antarctica birds and language arts. Learning and practicing our syllables is so much fun with our Penguin Syllable Sort game! And we begin to distinguish our beginning sounds with our Initial Sound Penguin Puzzles. 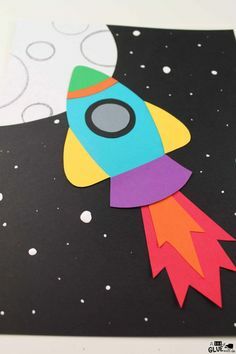 As our students are at the earliest stages of starting to read we use strategies to help them to develop into confident readers. 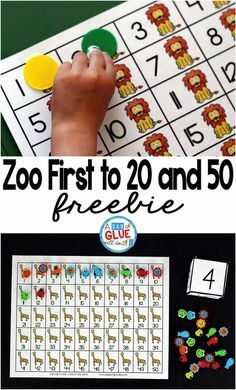 I’ve created another way to connect penguins with literacy. 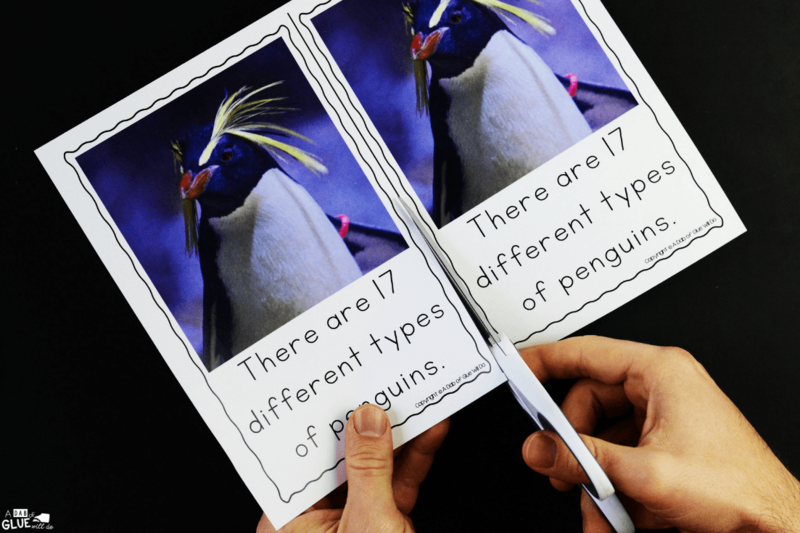 This Penguin Emergent Reader will help your students to build their print and phonological awareness in an enjoyable way. 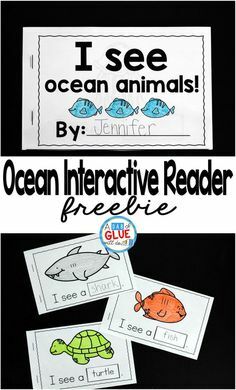 Want another emergent reader resource for your class? Be sure to take a look at our Presidents’ Day Emergent Reader. 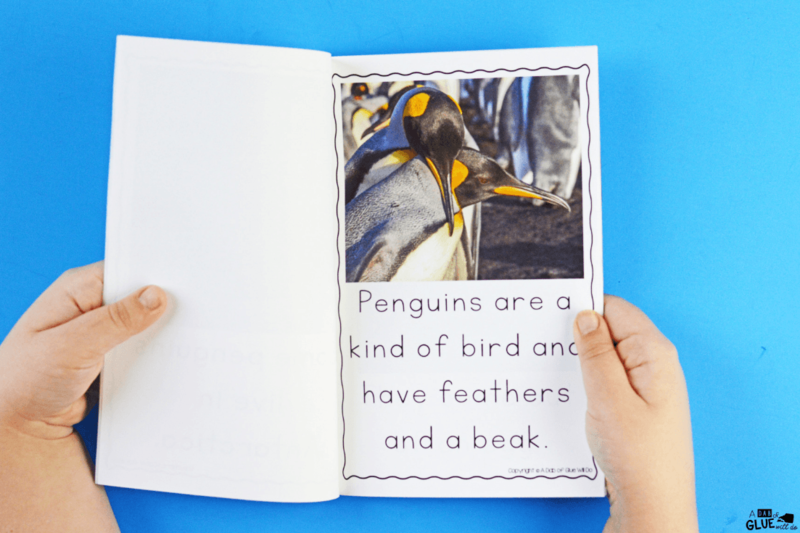 This Penguin Emergent Reader introduces students to basic facts about penguins. Each page contains one to two sentences with real photographs. You can print this emergent reader in black and white to save ink. I recommend printing a color version for your classroom library that can be used year after year then a black and white copy for each of your students. 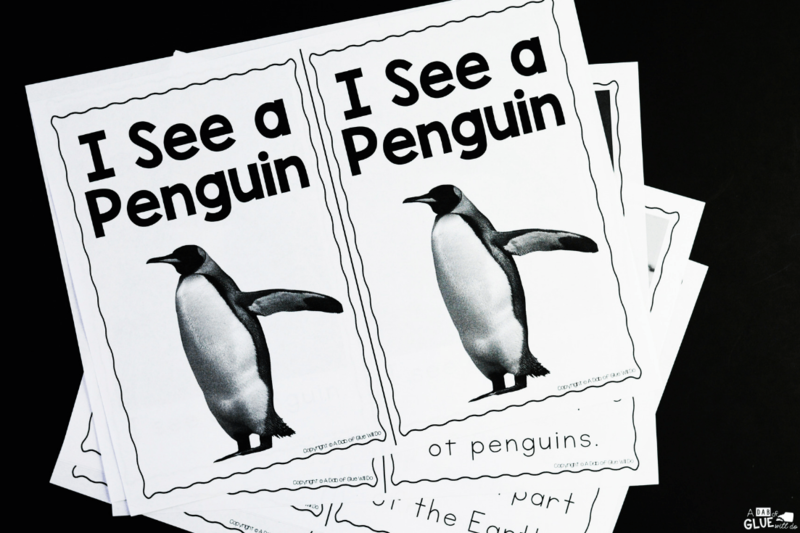 If you print these in black and white, you can have your students color their Penguin Emergent Reader prior to reading. 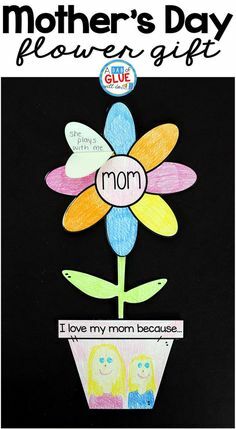 When they are able to color their books, it not only introduces them to the material but helps them to feel they have created their own book. 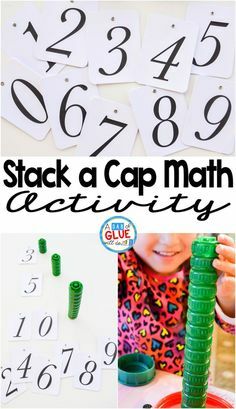 There are several ways to use this emergent reader. 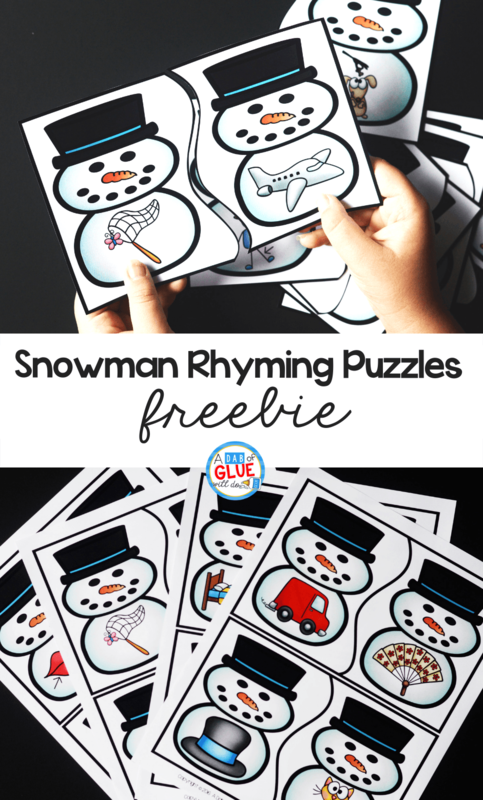 You can use it as part of your winter study and for guided reading time. 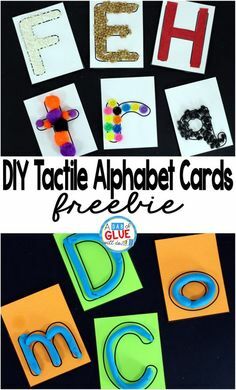 Once you’re done using these in class, this is a great resource for students to bring home and add to their book collection. 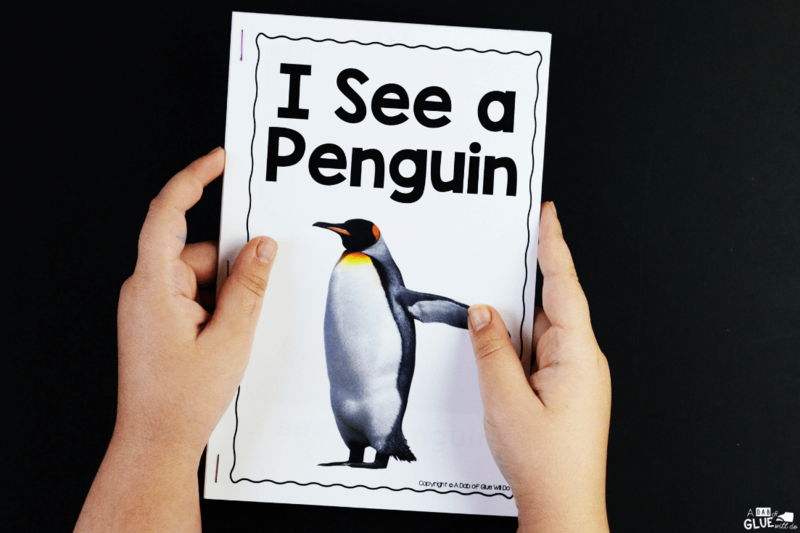 We love to use this printable during our Penguin: Animal Study. 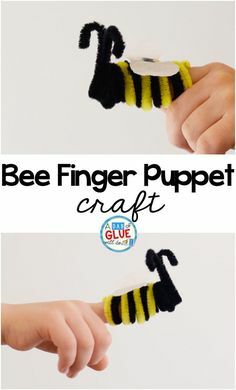 It goes perfectly with our Penguin Facts and Penguin Research craftivity! Want more penguin activities to do this winter? Check out some of my favorite bloggers. 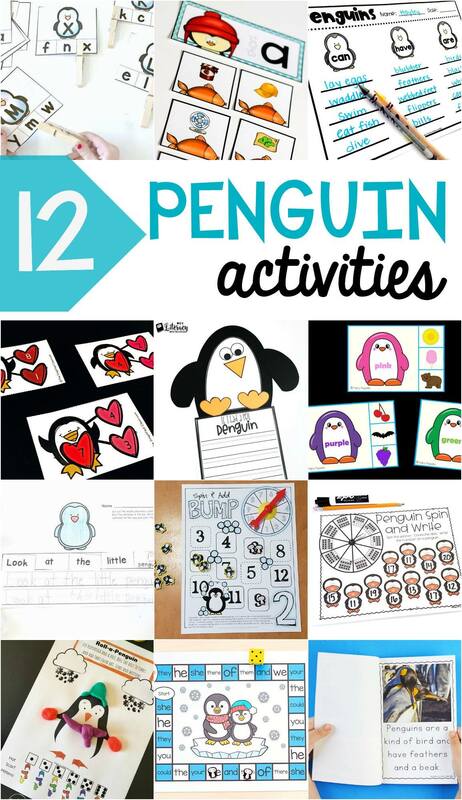 Download Your Penguin Emergent Reader Printable Below! 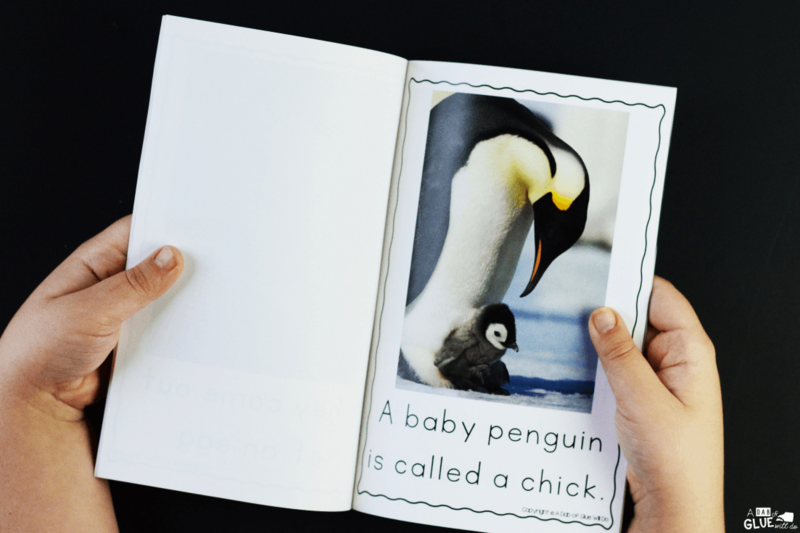 Have a waddle of a good time with this Penguin Emergent Reader in your classroom.